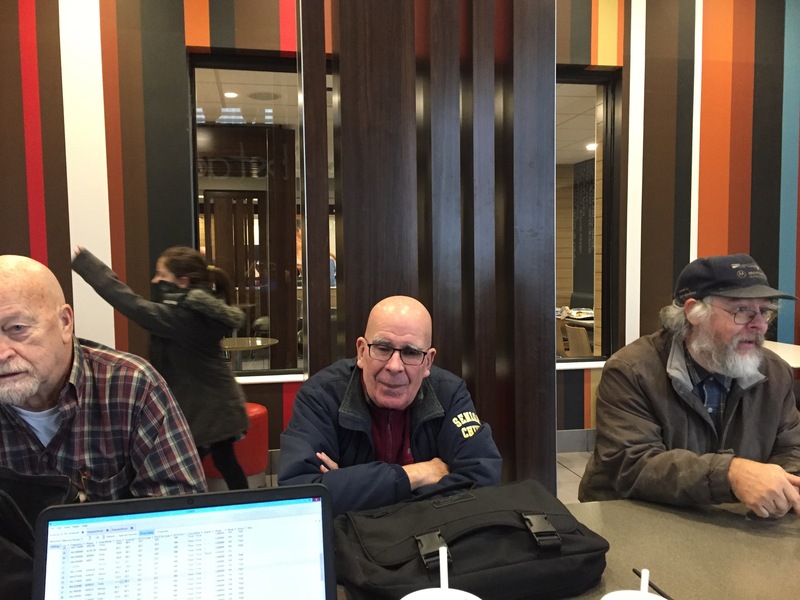 Met at the McDonalds in Avon and helped hams program HT radios. We used RT Systems and Chirp to program the radios and discussed some of the local repeaters. In attendance was AL WA6SRP, Gary KA9ZYL, Bob KC9PGG, Steve W9THR, Wayne AC9HP and Chuck KD9DHT. 5 Radios where programmed and updated. Next event will be at the Browsnburg Hamfest. See you then!